The Stack class represents a last-in-first-out (LIFO) stack of objects. 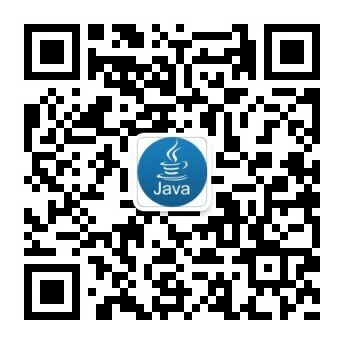 It extends class Vector with five operations that allow a vector to be treated as a stack. The usual push and pop operations are provided, as well as a method to peek at the top item on the stack, a method to test for whether the stack is empty, and a method to search the stack for an item and discover how far it is from the top. 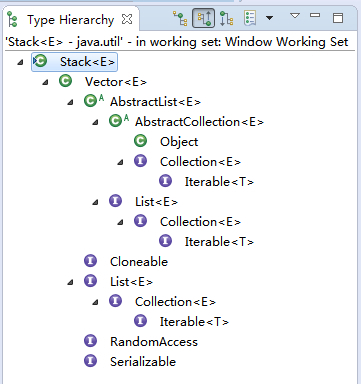 When a stack is first created, it contains no items. * Creates an empty Stack.